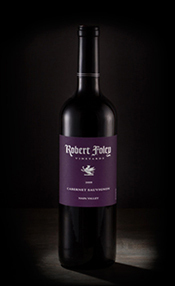 He goes by Robert (Bob) Foley, but he is also known as “Winemaker of the Year” and “God of Cabernet.” And his wines are considered “Virtually Perfect.” So, you can imagine that we are honored to host Robert for a FIFTH time! 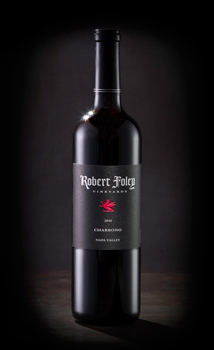 Robert truly is one of the country’s best winemakers and certainly one of the top winemakers in California. He truly has a gift. His wines are expressive and bold; yet, elegant. His wines have incredible finesse and just seem to get better year after year. 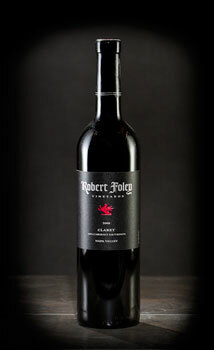 We are the only retail store in the country who has access to this wine! !